Aspiring First Nation leaders (ages 16 to 30), First Nations Health Council wants you to participate in the Youth Leaders Program at the Gathering Wisdom for a Shared Journey IX forum, May 15-17, 2018. 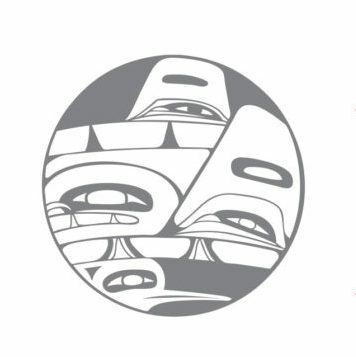 You’ll have the opportunity to connect directly with First Nation leaders from across BC, and represent the voices of First Nation youth at the largest Indigenous health and wellness conference in the country. This is a great opportunity for you to be positive role model and a health and wellness champion in your community, to represent the views of your peers, and share your own perspectives on challenges you see in your communities. "A youth leader is a champion for positive change and lives the values of respect, discipline, relationships, culture, excellence and fairness." There are 10 spots available – one male and one female from each BC region. The 10 Youth Leaders selected will be asked to address an audience of 700 First Nation leaders and health leads from across BC. For more information, visit the First Nations Health Council’s 2018 Youth Leaders Program page. Applications are due Thursday, April 19, 2018. Click here for the online application form.